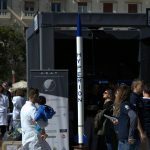 The Rocketry Project is the first of its kind in Greece. 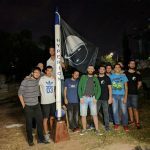 Founded in October 2016 by engineering students with the goal of furthering human advancement and interest in rocket flight and its possibilities. 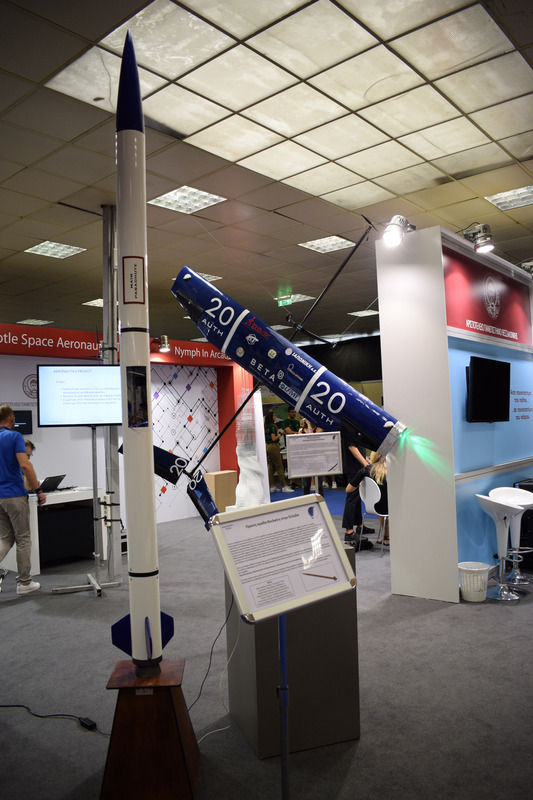 Research rockets are a simple, cost-effective and time efficient way of testing experimental payloads. The payload executes the ultimate goal of rocket launching. 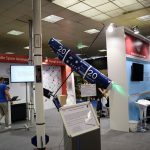 However, its main goal is the participation in the International Spaceport America Cup competition, which is the world’s largest Intercollegiate Rocket Engineering Conference and Competition, taking place in the U.S.A. 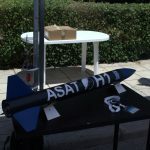 The competition’s goal is to design, build and fly a rocket to 10,000 feet AGL with outmost accuracy and safely recover it, with a parachute, with minimum damages. 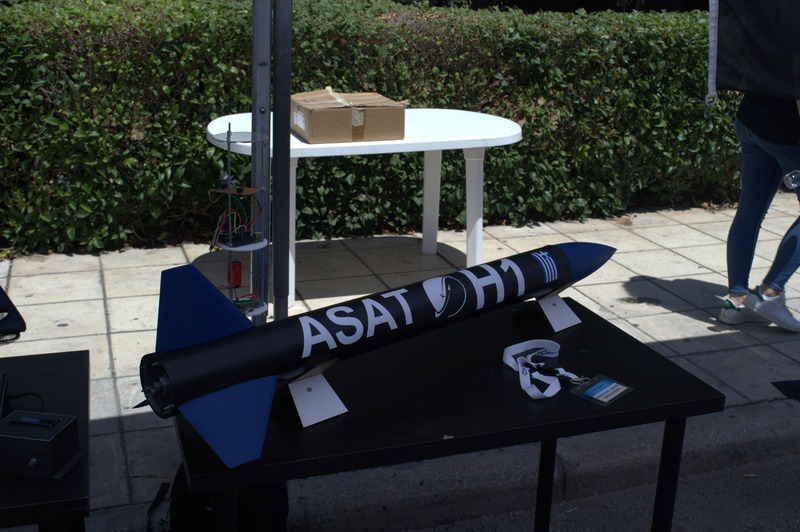 The team incorporates many SRAD (Student Researched and Developed) components in the design of its rockets. The motors used for the team’s flights are SRAD solid propellant rocket motors. 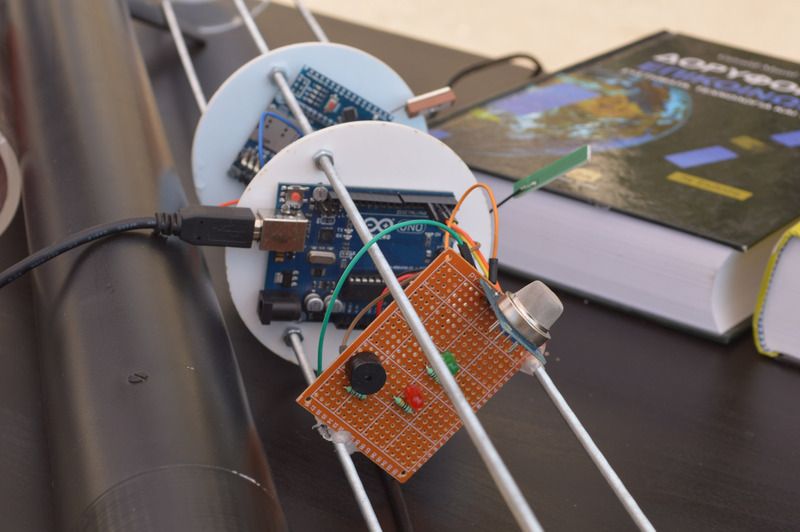 For the purpose of data acquisition during flight, the team uses a SRAD flight computer for detecting apogee and tracking the vehicle’s flight dynamics. The propulsion sub-team is tasked with the development and manufacture of solid-propellant motors for use in the team’s research rockets. 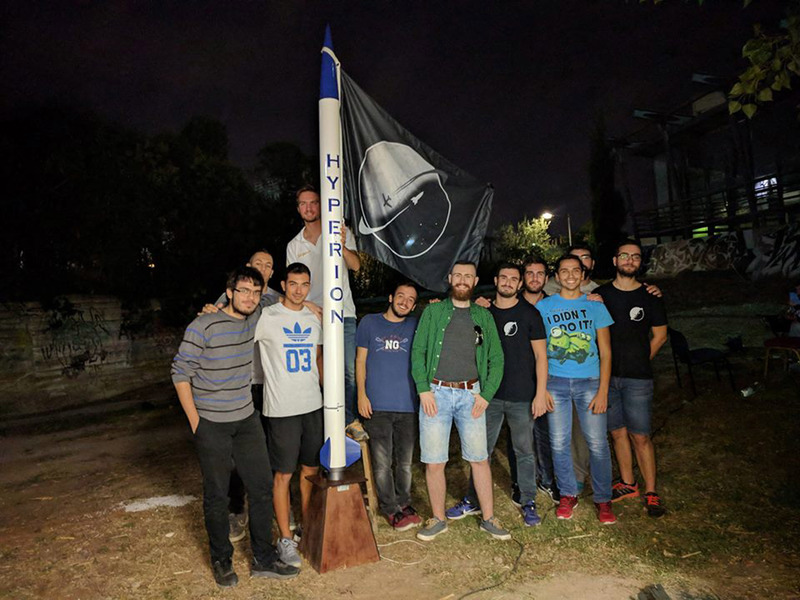 The sub-team is also responsible for predicting the performance of the motor in real flight conditions with accuracy, through computer simulations and static tests, as well as optimizing the propellant characteristics such as thrust, total impulse and burn time. 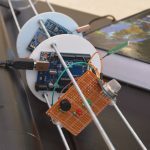 The aerodynamics sub-team is tasked with modeling the trajectory, aerodynamic properties and stability characteristics of the rocket and also minimizing the drag force on it. 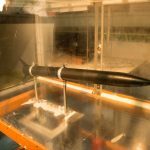 This is accomplished through wind tunnel testing, CFD for the prediction of the drag coefficient and other analysis tools. Its goal is to design a stable flying rocket. The members of this sub-team specialize in composites manufacturing and structural testing. 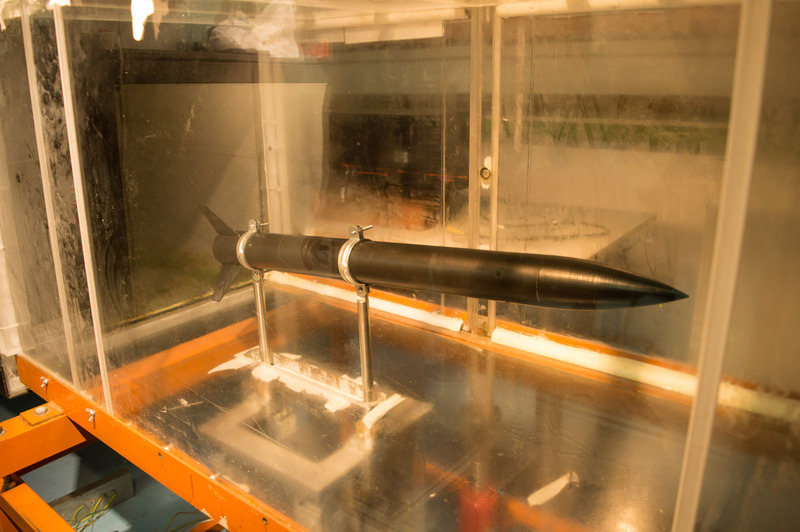 The construction sub-team is tasked with the manufacture of all structural components of the rocket, such as the body tube, internal skeleton, nose cone, fins and launch infrastructure. Generally, the members are responsible for providing structural integrity of all constructed components and for performing structural analysis to ensure that the rocket will withstand the loads that act on it during flight. The Subystems sub-team works to implement hardware solutions. The members are responsible for the design of reliable communication systems capable of real-time flight data acquisition such as altitude, velocity and acceleration, as well as for triggering the parachute’s deployment through the flight computer and the development of the ignition system. 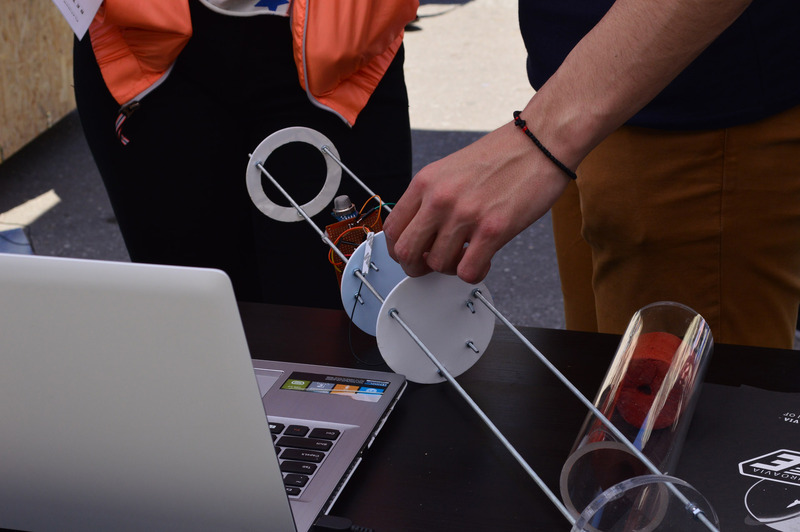 The goal of the sub-team’s members is to design and build a functional payload of at least 8.8 lb with the intention of competing in the SDL Payload Challenge at the IREC. 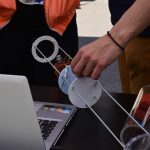 They are also tasked with the design and manufacture of the drogue and main parachute for use in recovering the rocket safely, after it has reached its apogee, and the development of the parachute’s ejection mechanism. 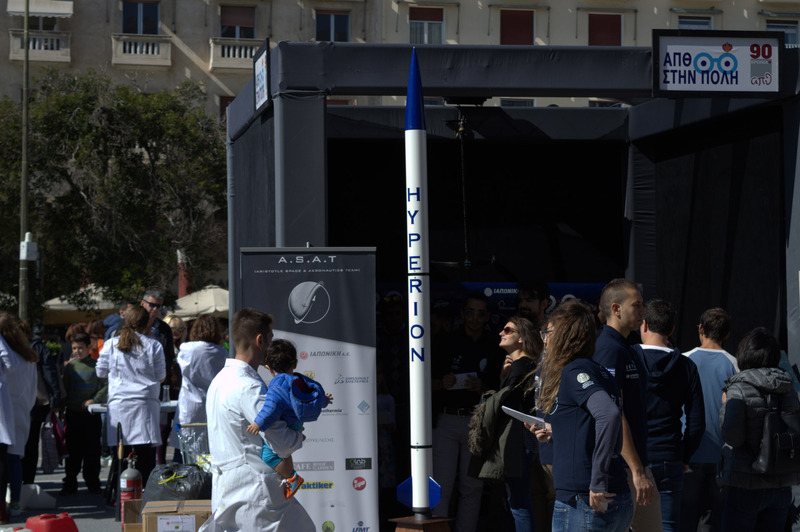 The team has manufactured scale models of the rocket Hyperion, intended to fly at the SAC (Spaceport America Cup) competition, in order to test the propulsion systems, aerodynamic stability and validate their design methods.